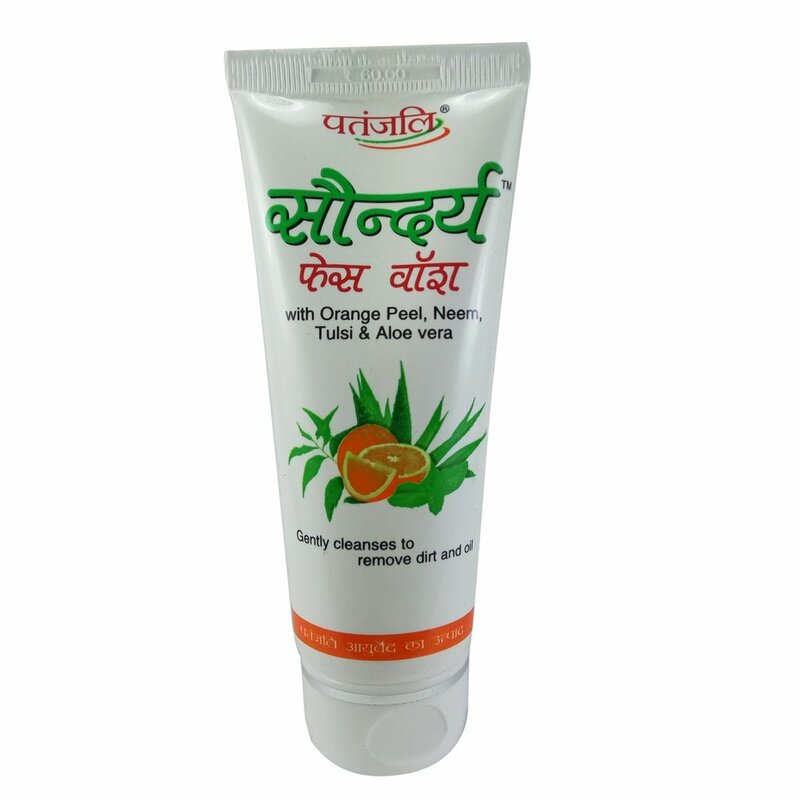 Patanjali Lemon Honey Face Wash is a soap-free herbal formulation that gently cleanses dirt, oil and prevents pimples. 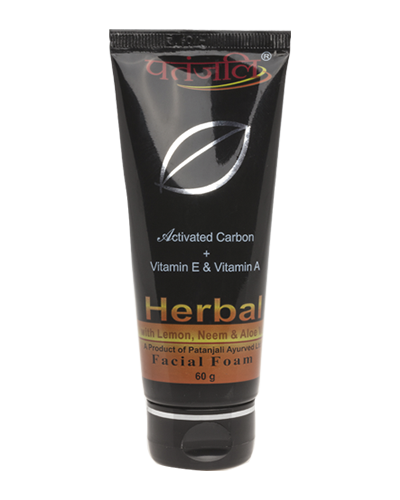 Extracts from lemon peel control excess sebum secretion while honey and aloe vera moisturize and rejuvenate the skin tissues. 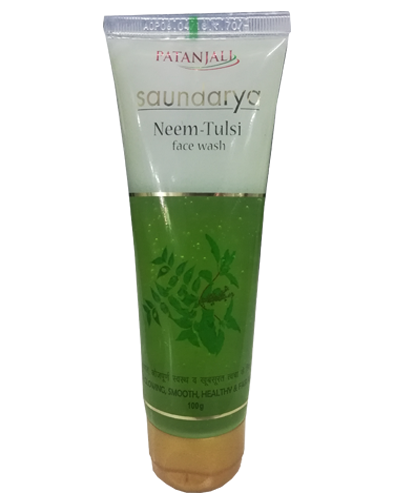 Neem and tulsi disinfect by killing germs. 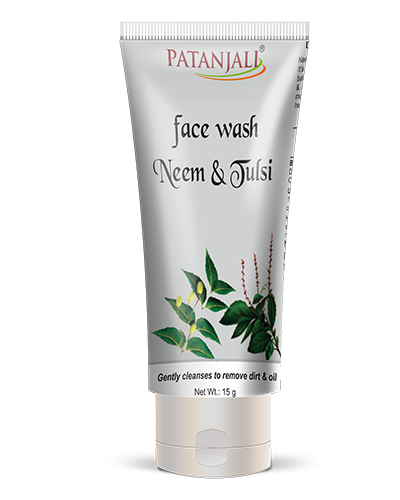 The face wash is rich in herbs and provides a natural balance for skin to make complexion fresh, smooth and attractive. Use twice daily or as often as required. Love it, great for all skin types. 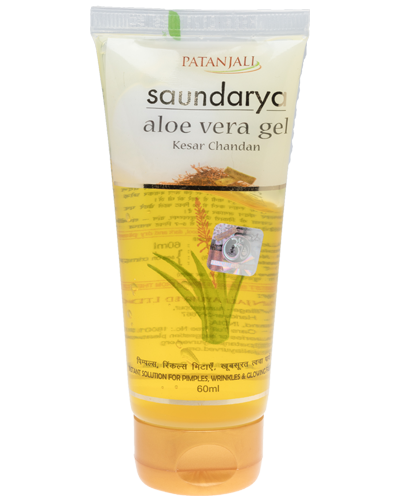 Soothes and nourishes skin. 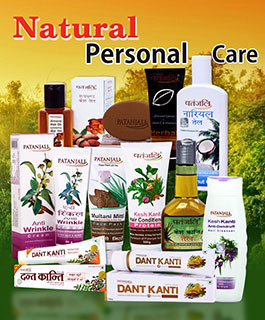 I'm someone who is always on the lookout for natural products. There have been brands I’m sticking to for years. Lately I was on medication that kind of dried my skin and hair. Also my skins texture felt kind of rough. 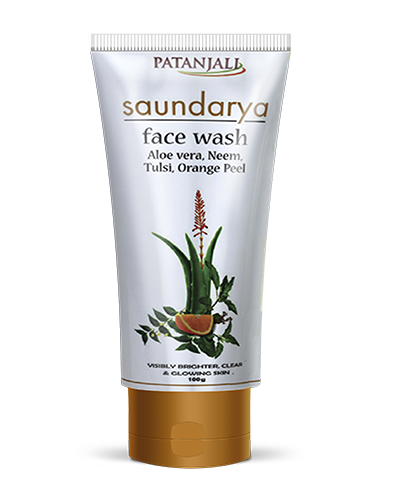 While surfing the net I came across this face wash and though of giving it a try on whim. I always had respect for this brand as my dad was an advocate of it. 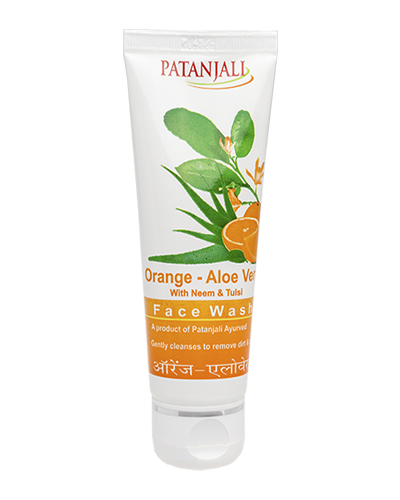 I tried this face wash and voila, just one use and skin felt nourished and calm. 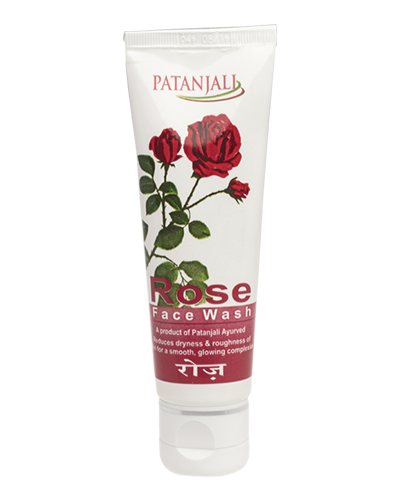 I have a sensitive skin and gets easily irritated but this face wash has just the right mix of contents. 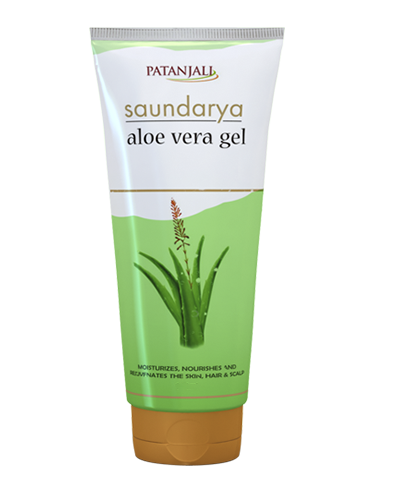 Thanks patanjali, please keep the purity as your mission as always!